Solid Genetics built through careful acquisitions along with Artificial Insemination and Embryo transfer!! 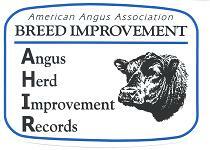 Making genetic progress through the use of performance records and participating in the Angus Herd Improvement Records (AHIR) program. Welcome to Little Belle Mont, we are located just south of Huntsville, Alabama in beautiful Hartselle, Alabama. 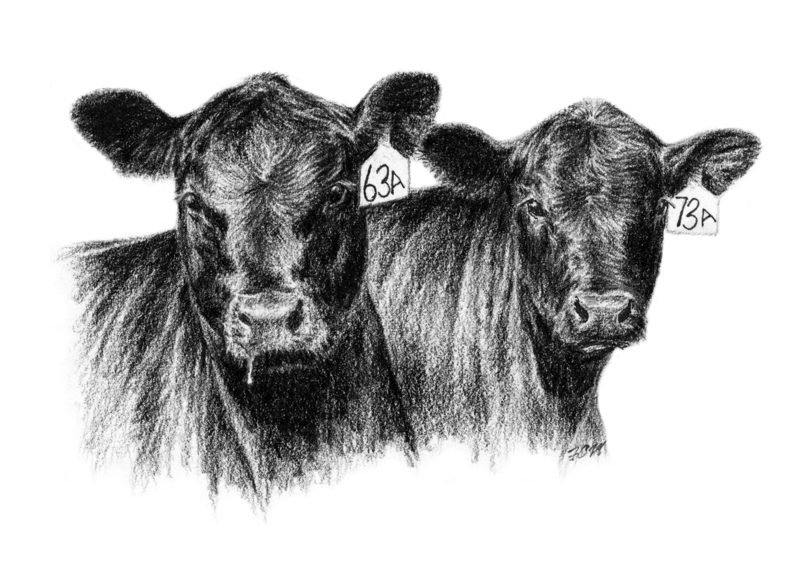 Little Belle Mont is a proud member of the Alabama Angus Association and the American Angus Association. We are also members of the Alabama Beef Cattle Improvement Association and the Alabama Cattlemen's Association.